CMBG3 Law previously reported on the first three cases in which it was alleged that asbestos-contaminated talc products caused plaintiffs’ mesothelioma. The first such trial was in California and resulted in a defense verdict. The second case took place in New Jersey and resulted in a $117 million verdict ($80 million of which was punitive damages). Now, a third case out of Los Angeles County has resulted in a jury awarding the plaintiff $25.7 million, $4 million of which consists of punitive damages. Plaintiff Joanne Anderson alleged that she used Johnson & Johnson talcum powder on her children throughout their childhood, and also used the product regularly on her hands and shoes, as she was an avid bowler. She testified that she likely used the product over 10,000 during her lifetime. Plaintiff argued at trial that the talcum powder was contaminated with asbestos fibers, which caused plaintiff’s mesothelioma. The jury ultimately concluded that Johnson & Johnson was 67% responsible for the plaintiff’s injury, with the remaining cause of her disease coming from her exposure to asbestos as a bystander while her husband performed brake work. Interestingly, although the jury ultimately concluded that Johnson & Johnson acted with “malice, oppression, or fraud”, which resulted in the $4 million punitive award, during deliberations, the jury asked the court whether they could, instead of awarding monetary compensation, order Johnson & Johnson to place a warning on its product. The court instructed the jury that they could not order the company to place a warning on its product. 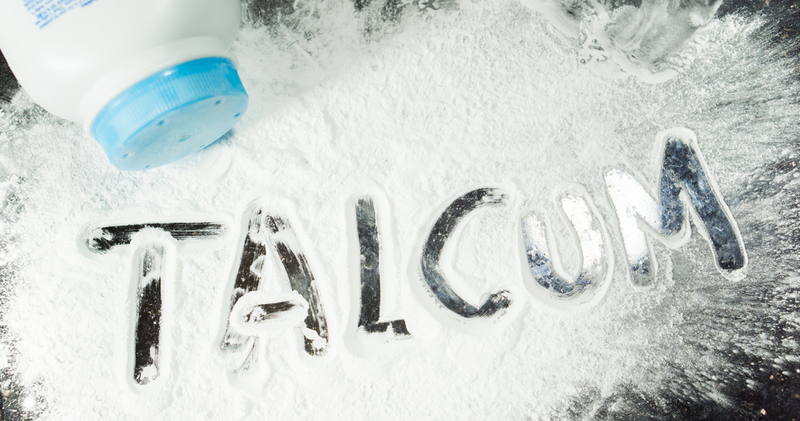 As in previous trials with Johnson & Johnson, the jury has been shown studies from Johnson & Johnson showing that the talc used in the company’s talcum powder products was never contaminated with asbestos fibers. Johnson & Johnson also points to studies conducted on Italian workers at the company’s talc mines and mills in Italy, which found no cases of mesothelioma among the workers. Nor were there any cases of mesothelioma found among Johnson & Johnson’s workers at its talc mines in Vermont. One of the more significant issues at trial is whether tremolite fibers found in samples of Johnson & Johnson talc were asbestos fibers or non-asbestos fibers. The distinction between the two fiber types is complex and relies heavily on scientific principles that the jury is hearing extensive testimony about. Plaintiff counters with expert testimony that the samples tested of Johnson & Johnson baby powder did, in fact, contain asbestos. They also presented evidence that they allege showed that Johnson & Johnson knew of the hazards of asbestos and failed to warn the public or take steps to find alternates (such as corn starch) for the talcum powder. The attorneys at CMBG3 Law LLC have represented clients in talc, products liability, and toxic tort matters for many years. We provide the most current advice by staying informed of legal, scientific and medical developments regarding a wide variety of substances and products, including talc-containing products, used by consumers every day. If you have any questions or would like more information, please contact John Gardella (email him or 617-279-8225).